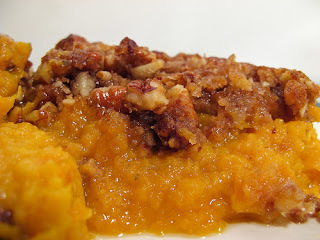 Sweet Potatoes and Roasted pecan topping. what can you ask for next in a soulffle? 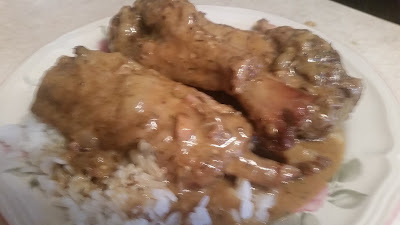 never will fall and never will fell at your dinner table, easy and never hard to perpare this classic dish is a treasure. You know sweet potatoes is a vegetable your kids will have no problem eating this dish up!